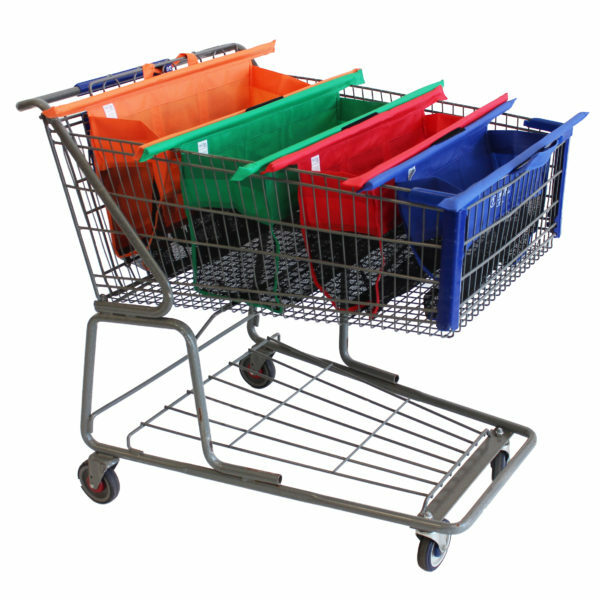 TROLLEY BAGS ™ Original – Cool Bag Insert – Trolley Bags USA – Packing, Sorted! TROLLEY BAGS ™ Original Cool Bag is designed to fit perfectly into Bag 1 of the TROLLEY BAGS ™ Original Shopping Bags Sets. 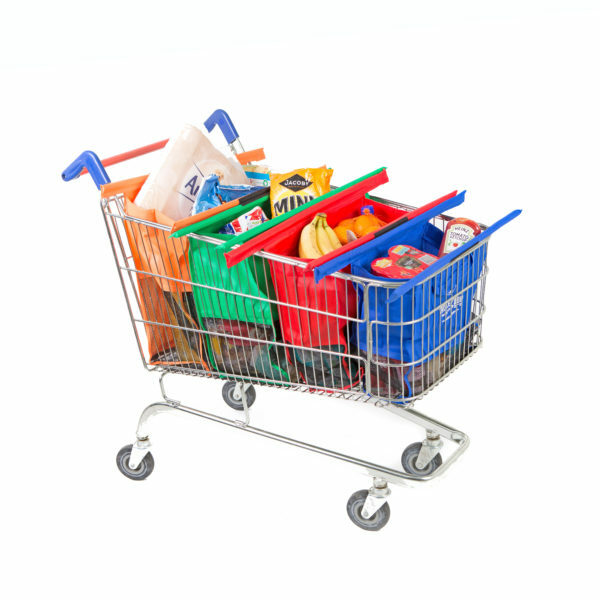 It rolls up into a neat package for you to take into the supermarket with your TROLLEY BAGS ™ Original Shopping Bags. Once you’ve open your TROLLEY BAGS ™ Original Shopping Bags at the checkout, place TROLLEY BAGS ™ Original Cool Bag into Bag 1. 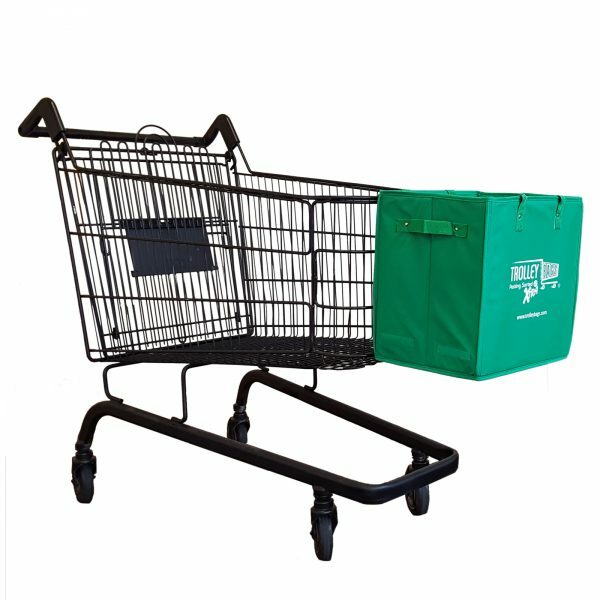 You now have an insulated bag you can fill with all your cold items. 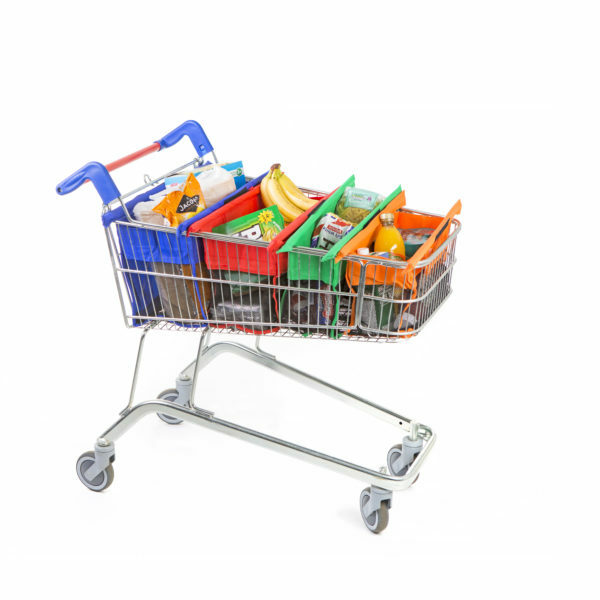 Once full, the bag can be zipped up and removed from the trolley with the Bag 1 handles. 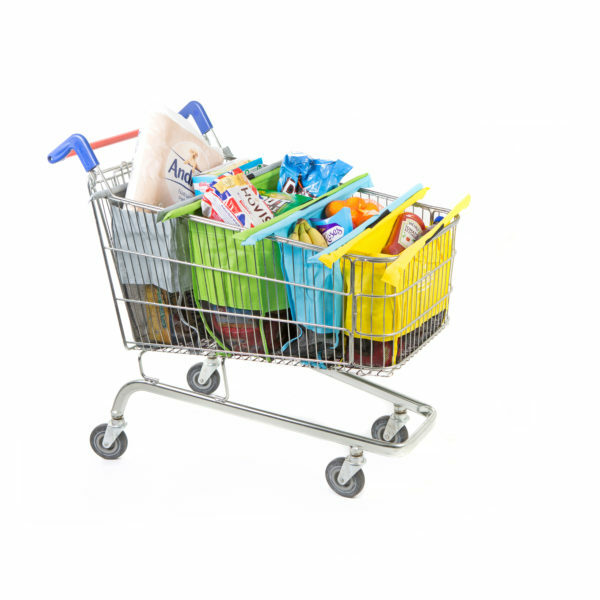 After use, the TROLLEY BAGS ™ Original Cool Bag can be easily folded back up, ready for your next shopping trip.